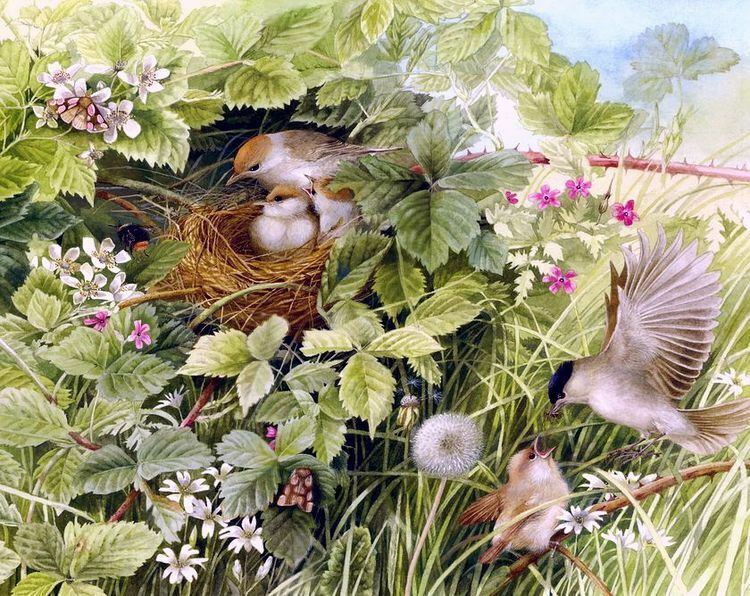 Marjolein Bastin (born 1943 in Loenen aan de Vecht) is a noted Dutch nature artist, writer, children's author and illustrator. 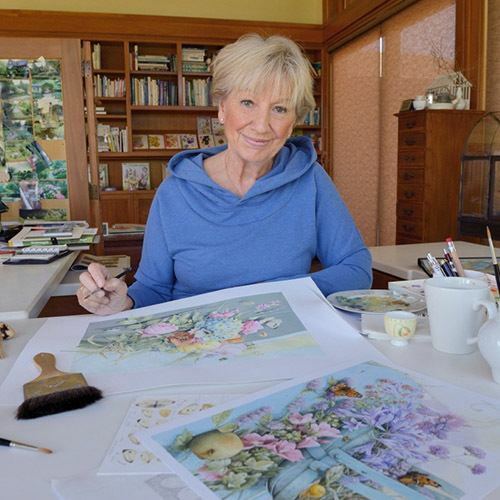 She is the creator of the character "Vera the Mouse". She studied at the Academy of Arts in Arnhem, where she met her husband and manager Gaston Bastin. Marjolein and Gaston Bastin have a daughter, Sanna (born in 1973), and a son, Mischa (born in 1974). Sanna, married and mother of Merel and Roos, runs the "Marjolein Bastin Kadowinkel" (The Marjolein Bastin Giftshop). Mischa is a lawyer in Kansas City, USA. Marjolein and Gaston divide their time between country homes in the Netherlands and Missouri, and a tropical retreat in the Cayman Islands. From 1960-1965, she worked for different advertising agencies and publishers. 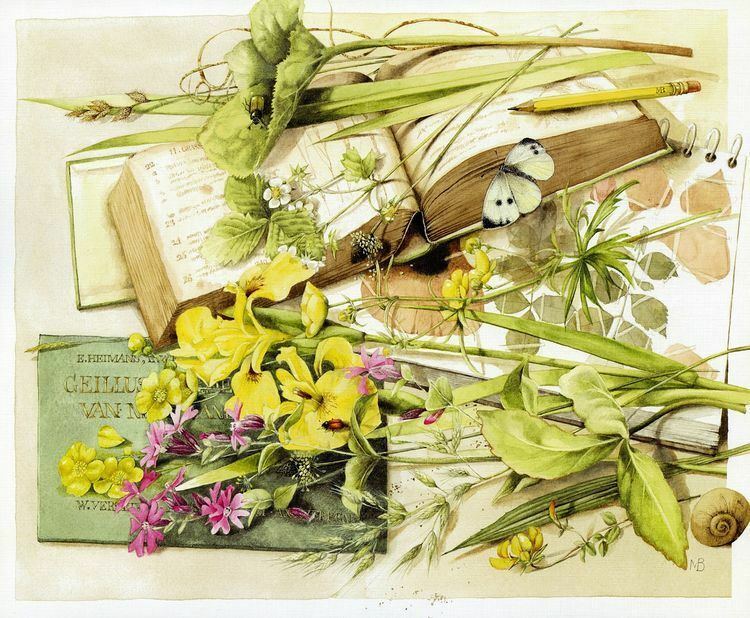 Shortly after completing her studies at the Academy of Arts, her work came to be publicly recognized when she was asked to illustrate a one-page feature for the popular Dutch women's weekly Libelle. 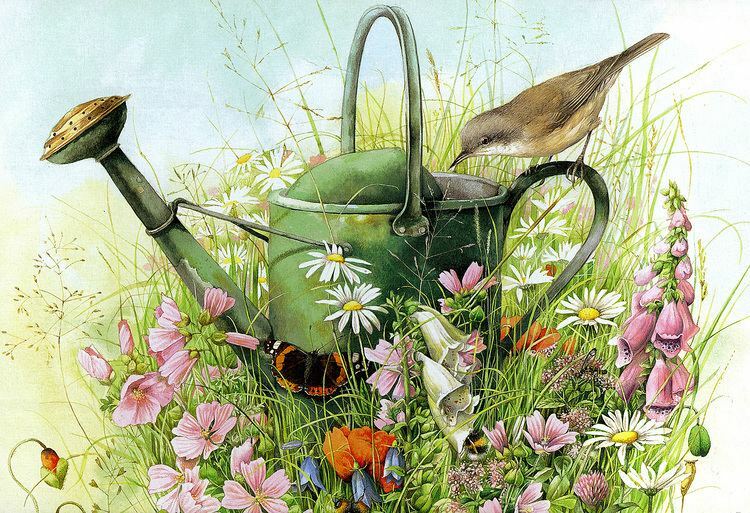 A Hallmark designer discovered Marjolein's artwork while on a trip to the Netherlands in the early 1990s. 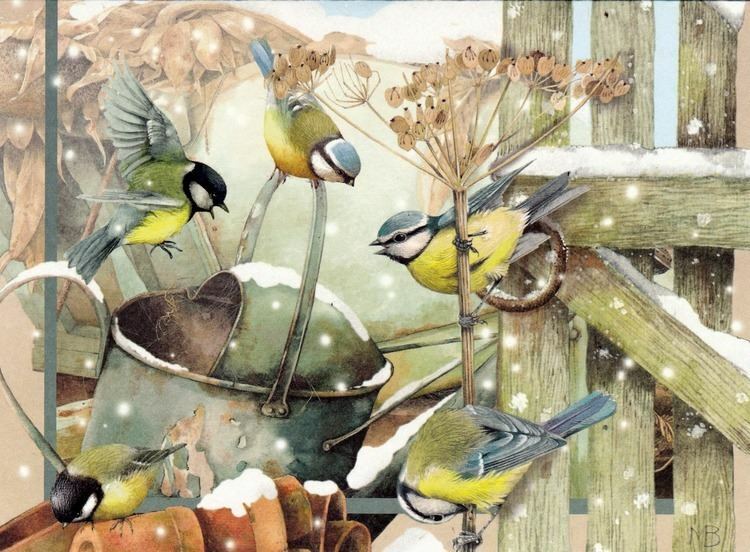 Today, stationery, greeting cards, home décor items, and gifts in Hallmark's Nature's Sketchbook by Marjolein Bastin line are among the company's best-selling offerings. 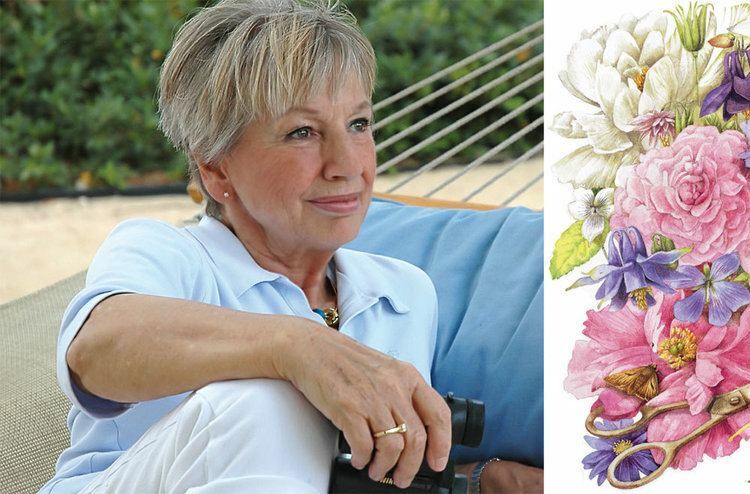 Many of her drawings are available as cross-stitch patterns, through Lanarte. 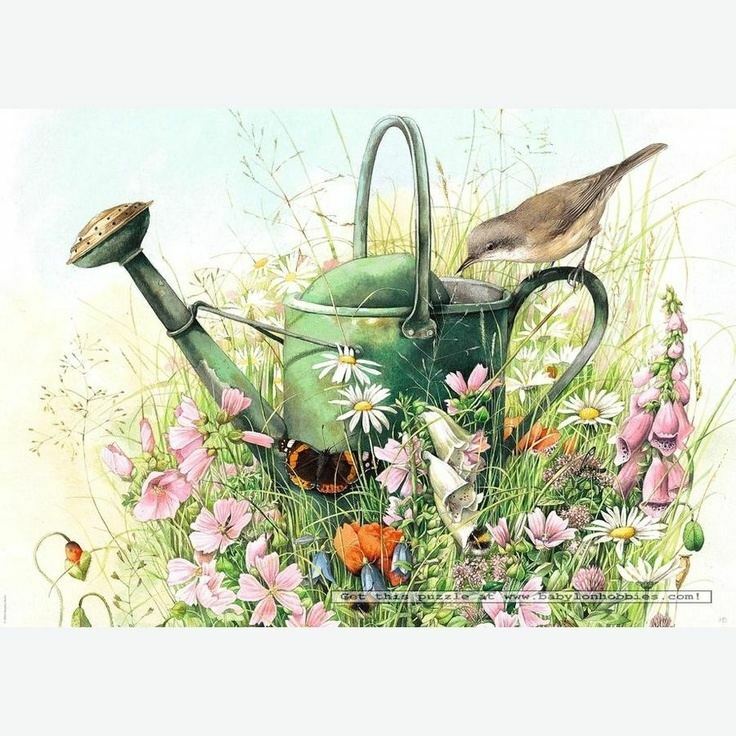 Heye Puzzles offer Bastin's work as jigsaw puzzles. In 2000 Vera starred in a 30 min. animated movie called "Vera the Mouse: Mr. Mole's Surprise".